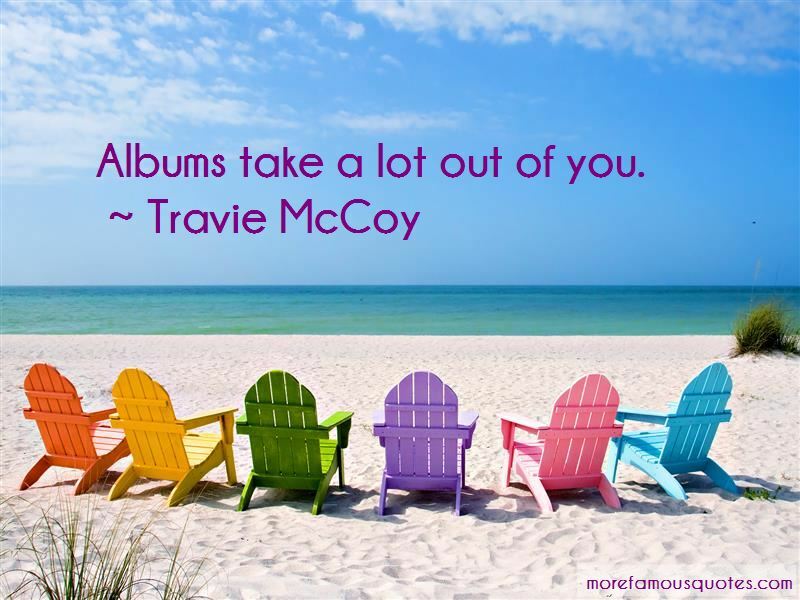 Enjoy the top 27 famous quotes, sayings and quotations by Travie McCoy. 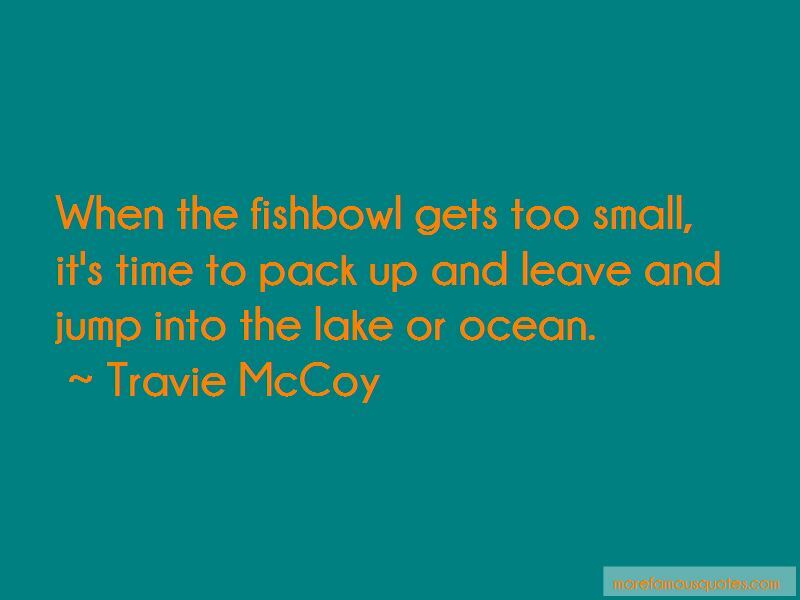 A lot of underground hip-hop will inspire me as far as rhyme patterns - really wordy, intelligent lyrics. Being a kid during the '80s, I feel I didn't really get the full experience. The best thing I ever bought is my dog Stitch. He's the best friend & companion. The first record we put out on Fueled by Ramon, 'The Papercut Chronicles,' we had no idea what the term 'producer' meant. It was just us writing songs, and we are trying to go back to that - singing in a room and vibing off each other. People ridicule you for the silliest thing, like what you wore to an event. At the end of the day, I'm just being me - if that's not good enough for you, tell me what is. Usually people don't have an answer. 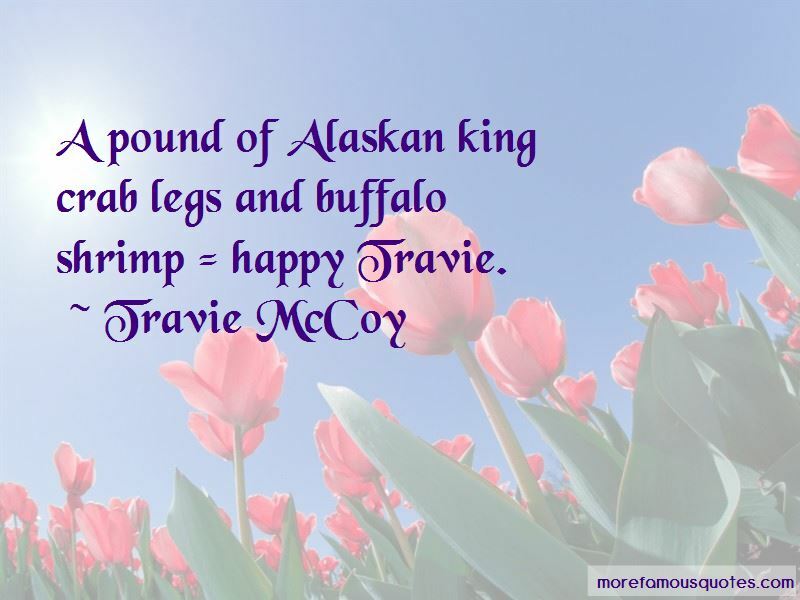 Want to see more pictures of Travie McCoy quotes? 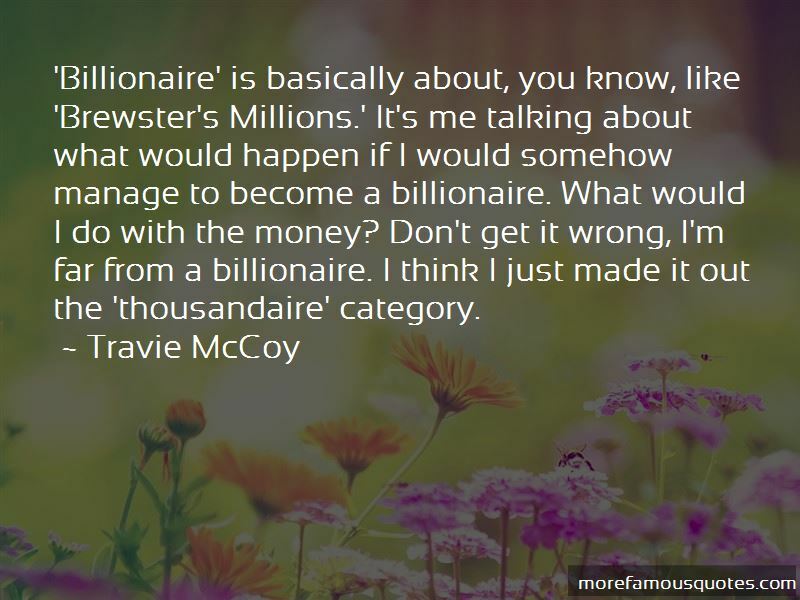 Click on image of Travie McCoy quotes to view full size.